The family of a hillwalker who has been missing in the Highlands for a week pleaded with anyone with sightings of him to come forward. Police said they are increasingly concerned for the welfare of Robin Garton, who is believed to have set off walking in Glen Coe. The 69-year-old, from Devizes in Wiltshire, has not been seen since checking out of the Kingshouse Hotel in Glen Coe last Friday. He said he had plans to travel north to meet friends in the Kinlochewe area on Sunday but failed to meet as arranged. His black VW Passat estate was found in the Achnambeithach car park, off the A82 by Loch Achtriochtan. Police Scotland said they believed Mr Garton may have had made plans to walk in the Stob Coire nam Beith or Bidean nam Bian areas. Searches involving Glencoe, Oban, Lochaber, RAF and Police Scotland Mountain Rescue Teams have continued through the week, and members of the Search and Rescue Dogs Association Scotland have also taken part in the hunt for the missing walker, along with the Inverness Coastguard and Police Scotland helicopters and police search dogs. 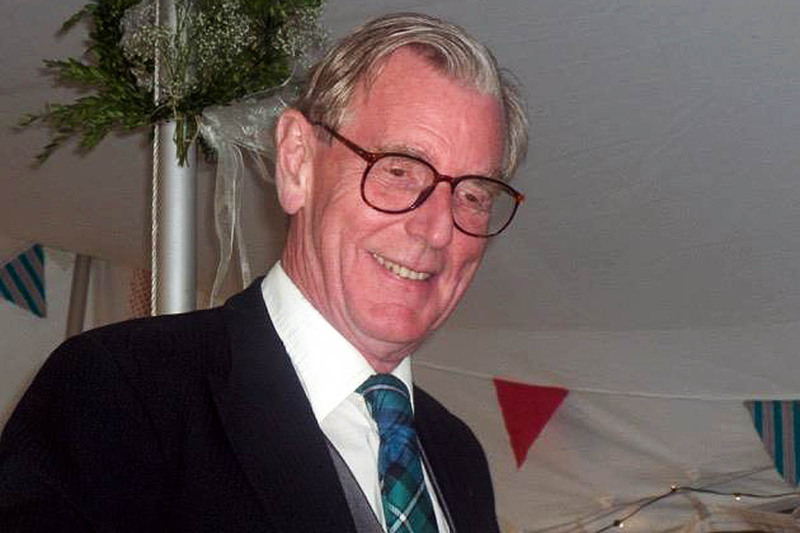 Mr Garton’s family said in a statement: “We are extremely grateful to members of the emergency services and search and rescue personnel who have been helping in the search for Robin since Monday afternoon, and as these efforts continue into the weekend. He is described as 6ft 2in (1.88m) in height, of slim to medium build. He has fair hair which is slightly balding and occasionally wears glasses. 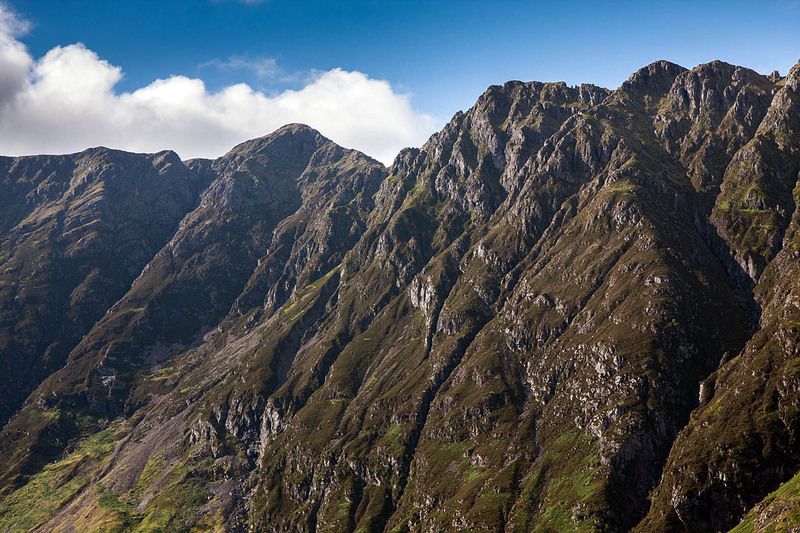 South Highland area commander Brian Mackay said: “Police Scotland are co-ordinating further searches this afternoon in the surrounding areas of Aonach Eagach ridge with specialist search officers supported by the Glencoe Mountain Rescue Team. Police Scotland resources who have also been deployed to the area include the Police Scotland Mountain Rescue Team, dog unit and air support unit.